NOTE: Dear Baristas, please bring along R100 to join the Guild for a whole year, you will kept in the loop for all future events including an exciting upcoming Barista Camp! Baristas unite! We are so excited to be part of launching the official Barista Guild of South Africa! The inaugural event happens in Durban on the 3rd February 2015, and so it all begins. This has been a long time in the works, largely driven by a need for Baristas in each area to have a forum to run their own events, learn from each other and create a community of like-minded coffee professionals, all under a recognised Body such as SCASA, and similar to the barista Guild of Europe, Australia and America. 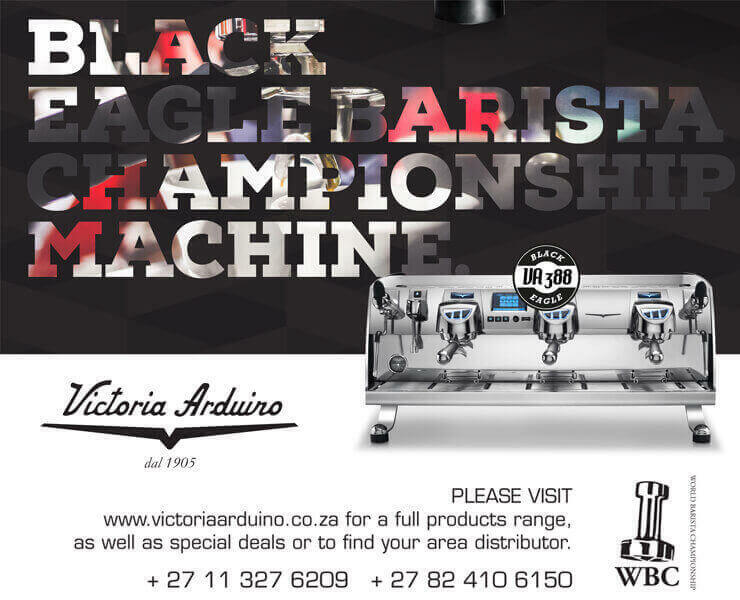 At a recent SCASA meeting held at the end of 2014, under the brand new Board of Directors, a decision was made to establish a Barista Guild and Roasters Guild of South Africa. These positions will largely be overseen by SCASA board members, Kyle Fraser (Guild Overseer), Ishan Natalie (Barista Guild) and Jonathan Robinson (Roasters Guild). With some cool new branding, SCASA's endorsement and some exciting events lined up for 2015 - the Guilds will soon become a common forum for baristas and Roasters to get together, host events and learn about the latest developments in the profession. "We've been wanting to setup the Guilds in SA for a long time, and now SCASA is in a position to endorse this and make it happen, which is very exciting" said Kyle Fraser. "With committed and passionate baristas and roasters in each province, these Guilds will become the recognised body that will represent them, and allow them to collaborate, run events and grow the professional faster and more professionally." With Craig Charity doing so well at Worlds last year, and Ishan just 10 weeks away from competing in Seattle, at WBC 2015, this is a perfect opportunity. Current SA Barista Champion Ishan Natalie and Matt Carter (Placed 4th at 2014 Nationals) and Last Year's 15th Best barista IN THE WORLD, Craig Charity will be presenting at The Factory Cafe at Colombo in Umbilo, from 6.30pm... There will be a short introduction on the Barista Guilds, followed by a fun (possibly extreme!) presentation from Ishan, and then some high level action on the espresso machines with Craig, Matt and Ishan. This will be invaluable for all baristas wanting to learn from the best, and get a chance to make coffee on some new machines and learn some new techniques. On the night, and through the media we generate from this, all will be revealed about exactly what the Guild aims to achieve, in each province and Nationally, how you can sign up to hear all the barista news and come to amazing coffee events throughout the year. There will also be dedicated social media forums set up for the Guilds which will be the primary form of communication, so watch this space and the SCASA website for more details.